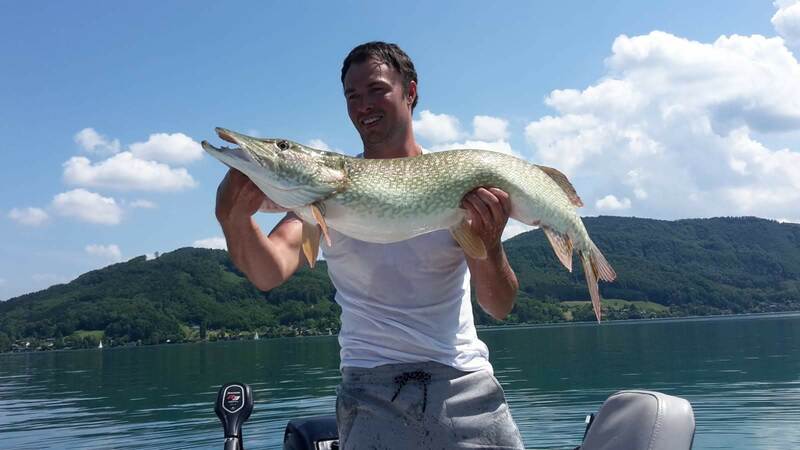 My name is Martin Kreuzer I am 30 years old and come from the beautiful Salzkammergut. 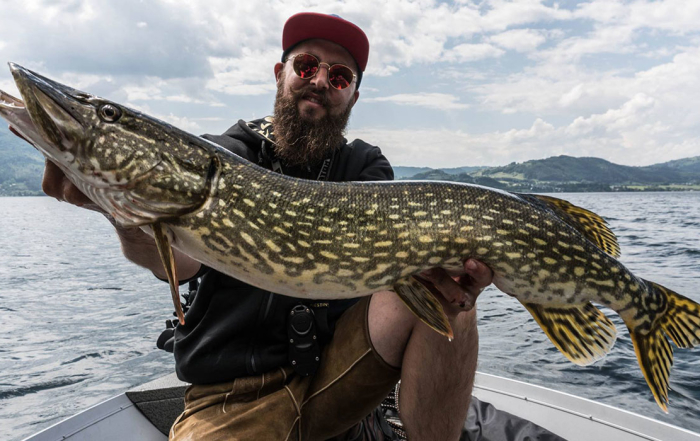 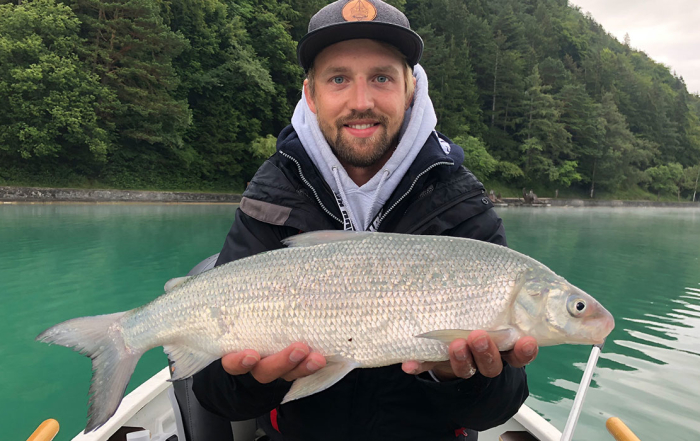 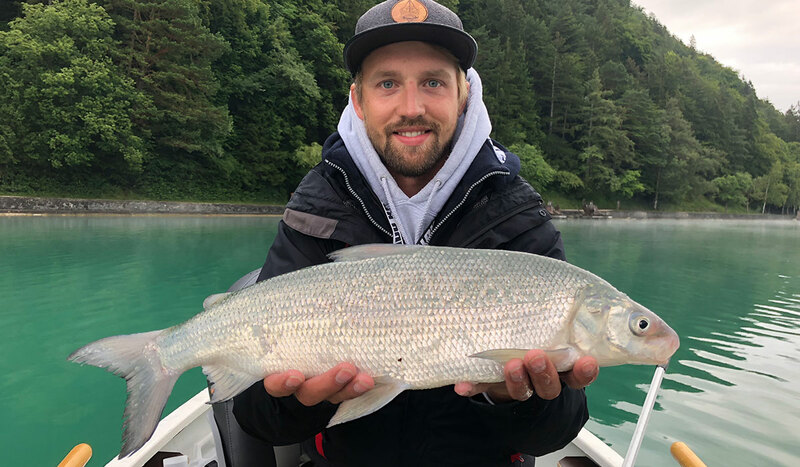 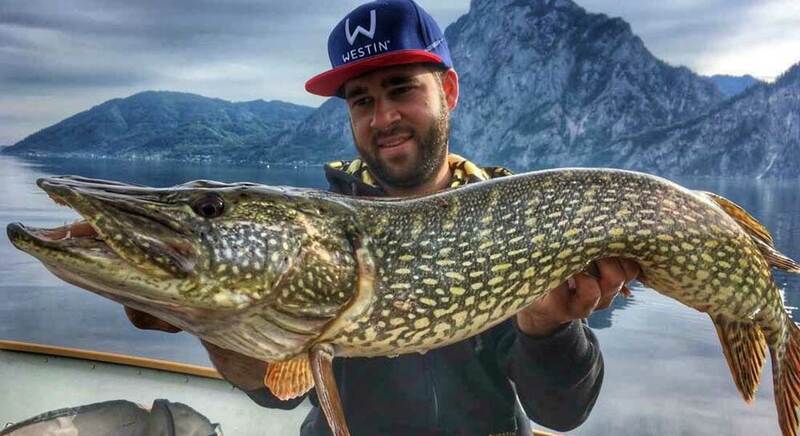 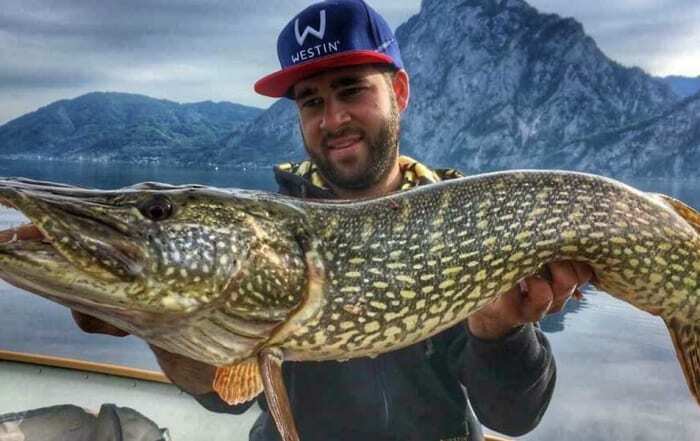 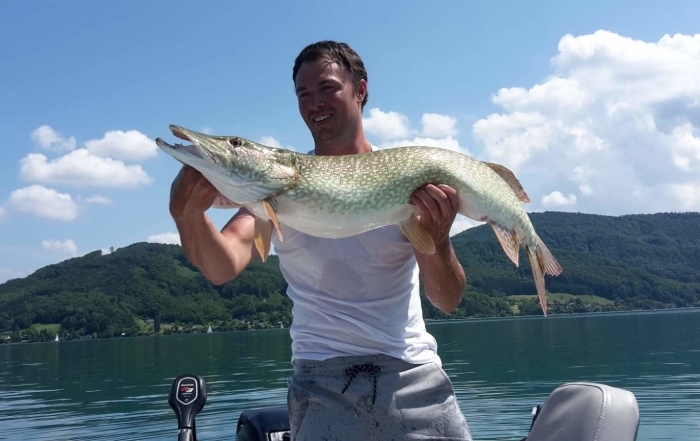 Since I was a child I’ve been fascinated by fishing in our crystal clear Alpine lakes, mostly lake Wolfgangsee and since some years lake Millstätter See, too. 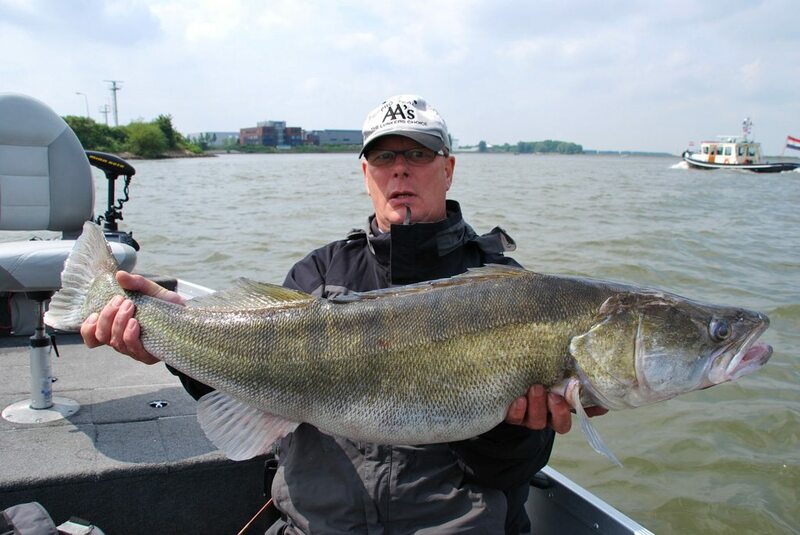 Sorry, this entry is only available in German and Dutch. 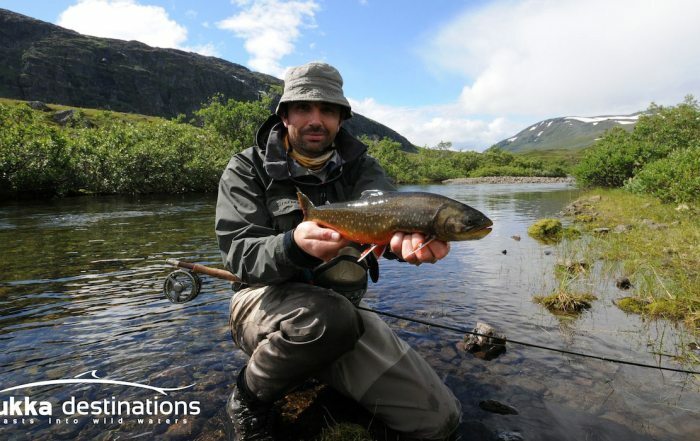 Please contact me, if you need informations about my guidings in English. 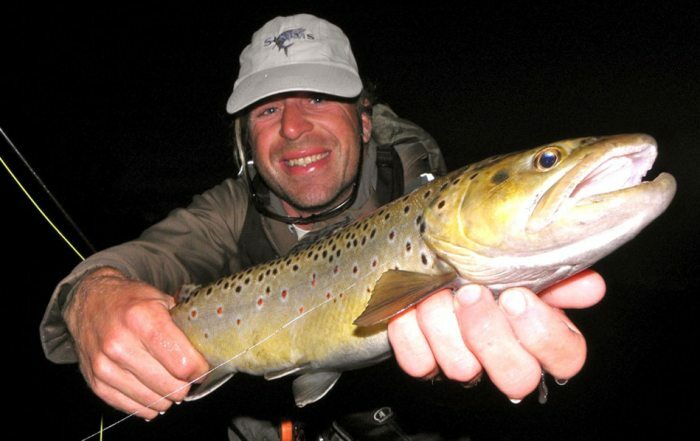 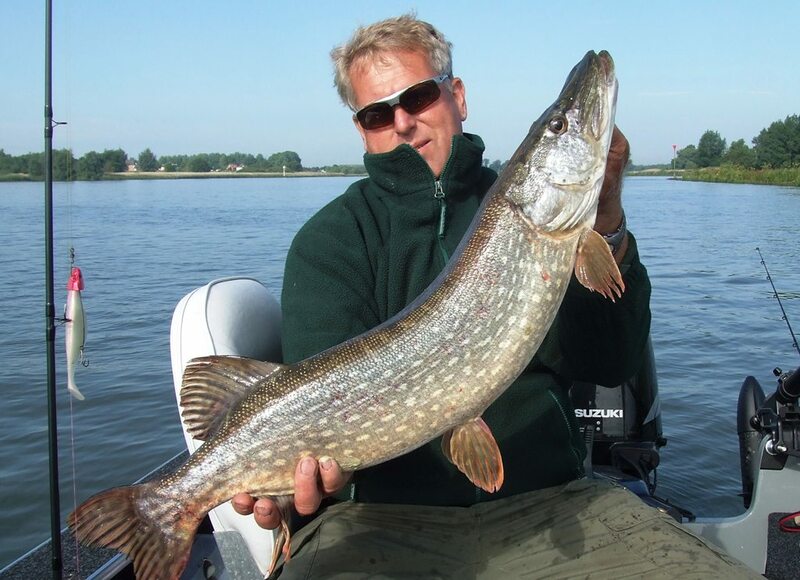 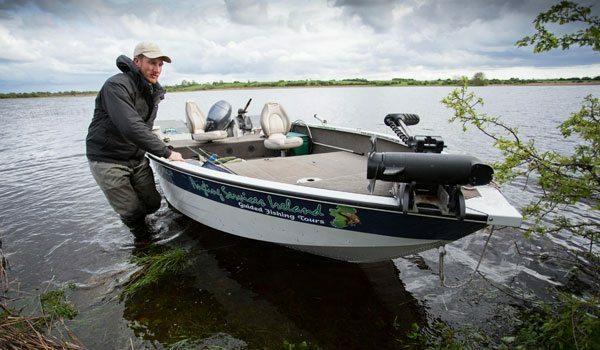 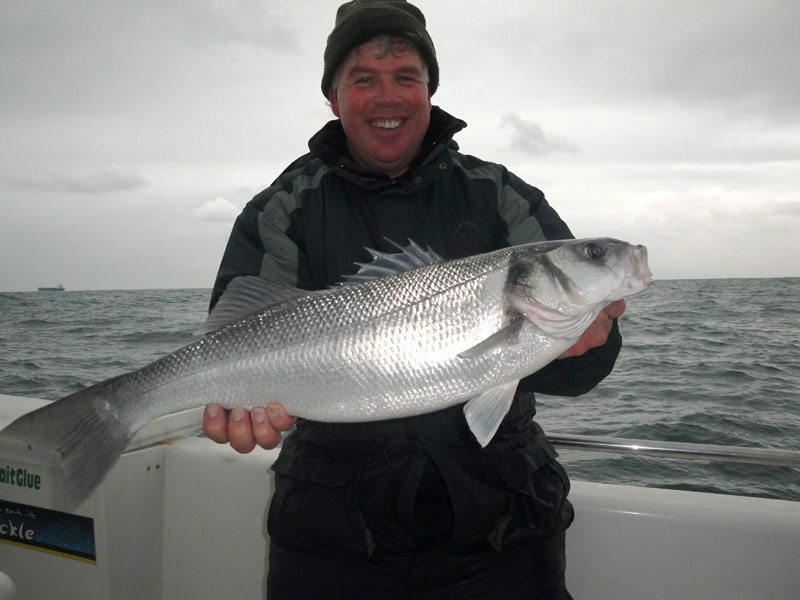 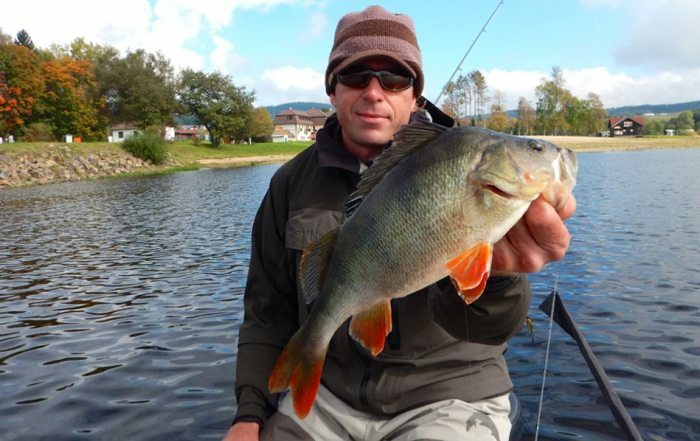 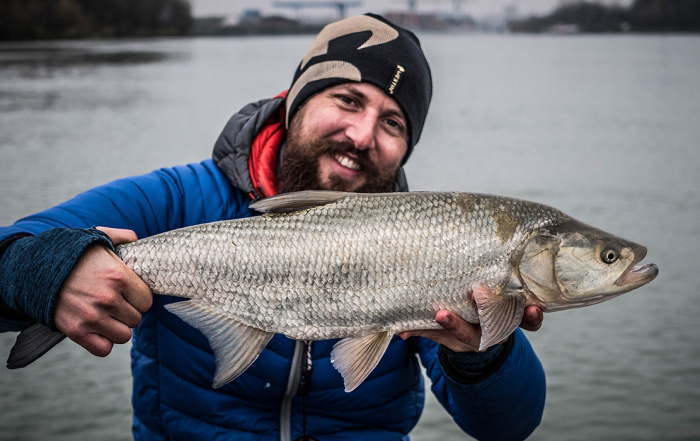 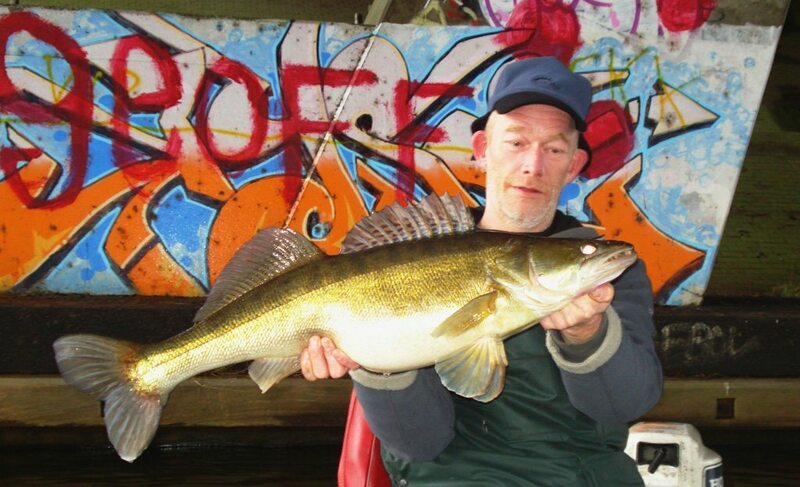 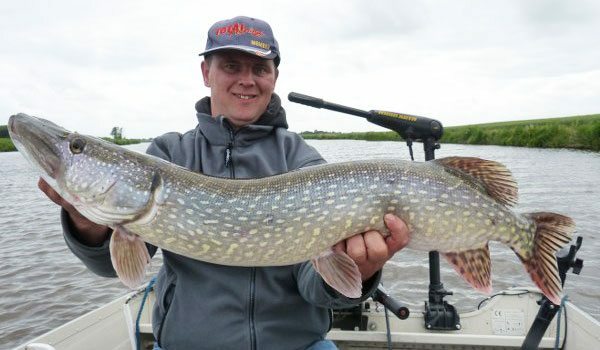 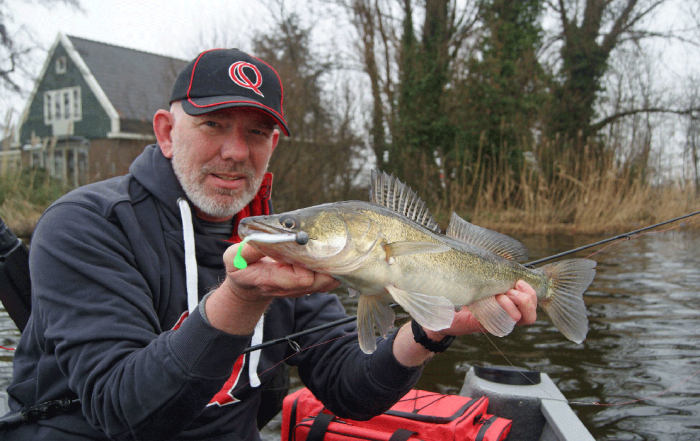 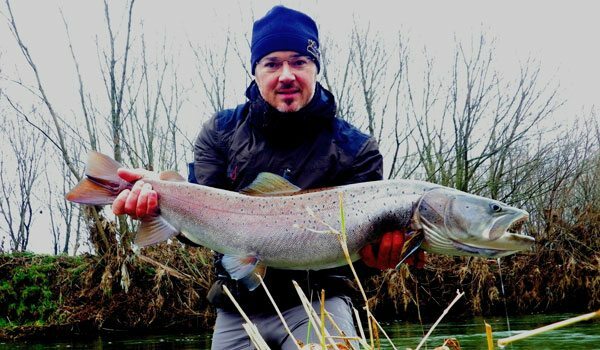 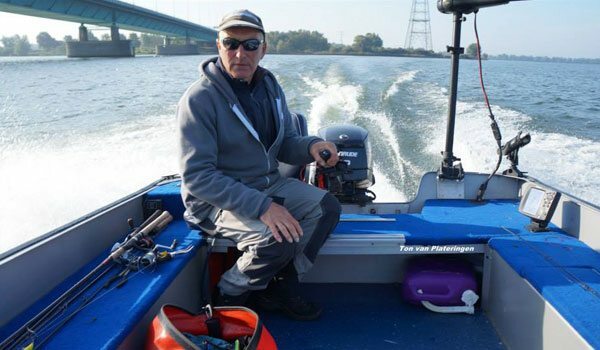 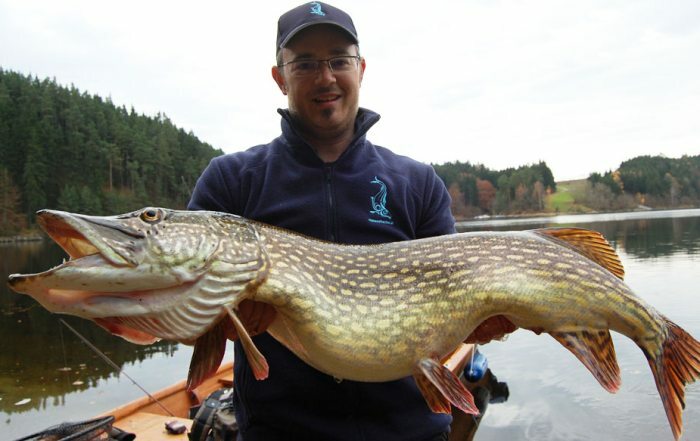 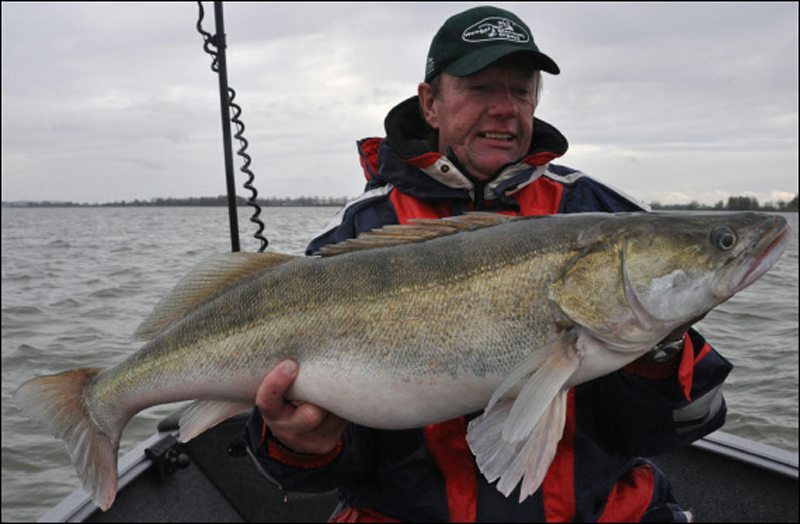 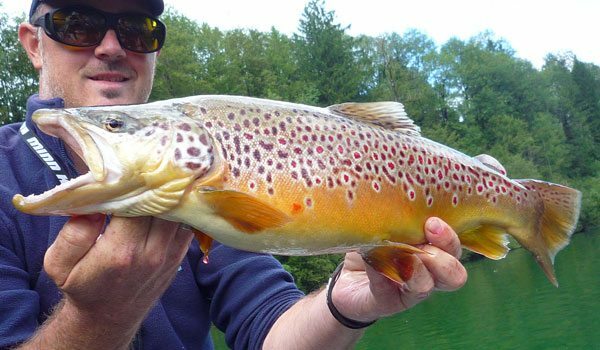 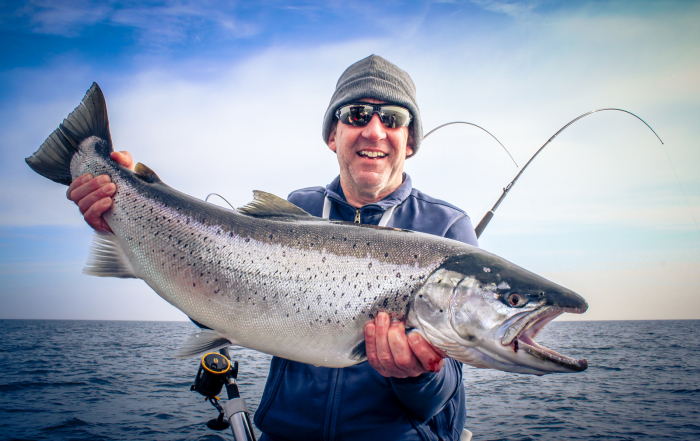 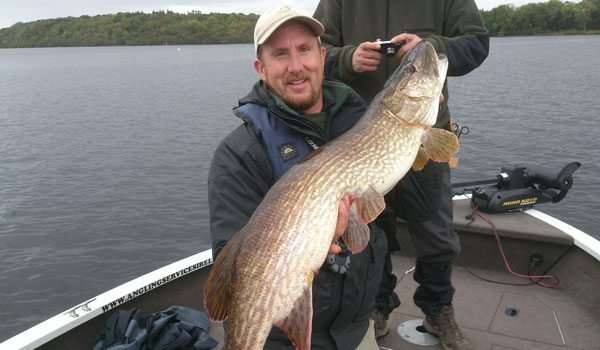 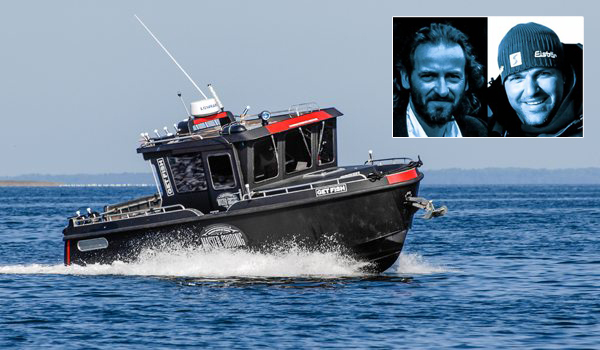 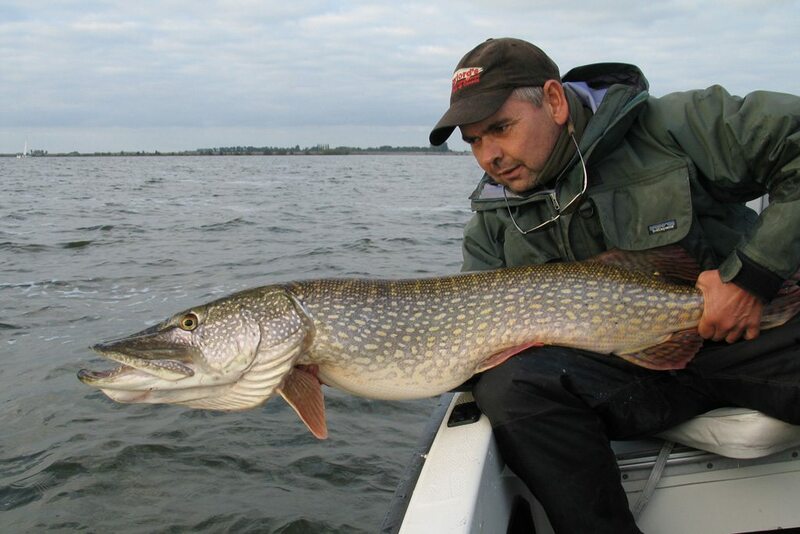 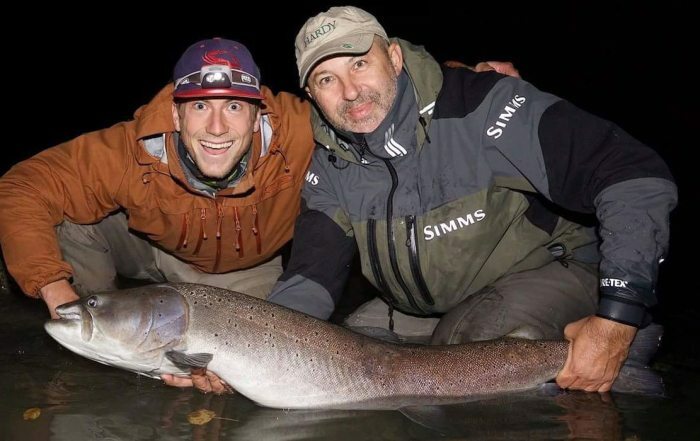 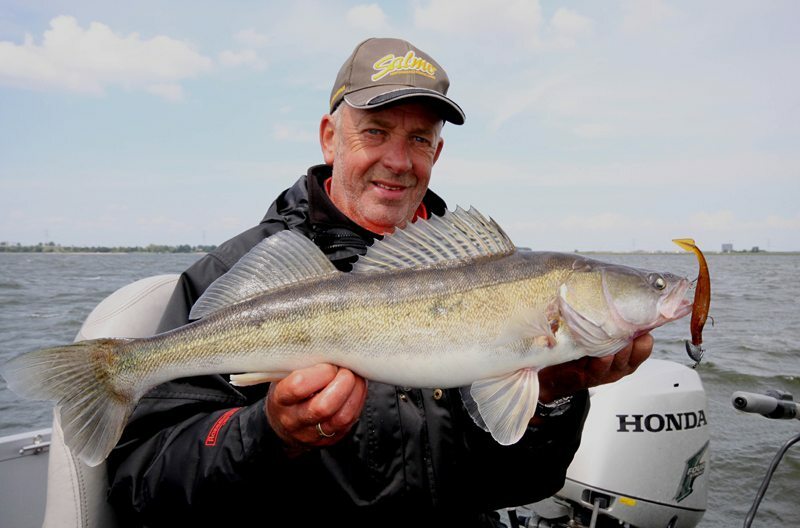 German born Bodo Funke (Angling Services Ireland) has fished in Irish waters as man and boy since the 1980s, since those early days he has developed his love for Ireland and it’s fanatstic fishing opportunities. 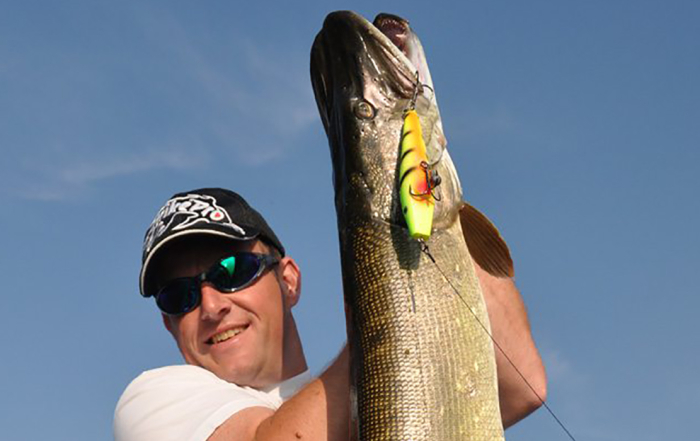 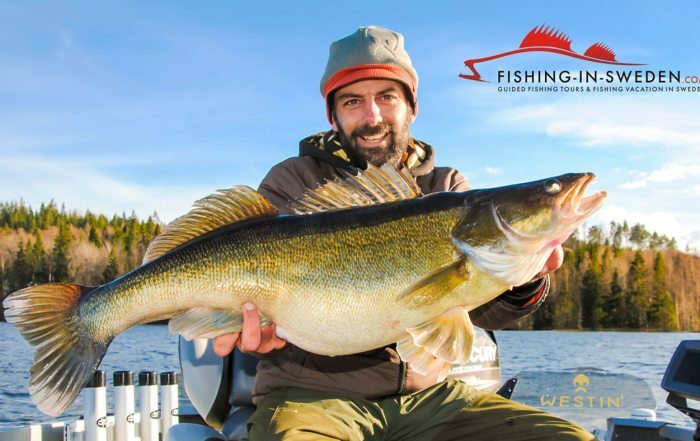 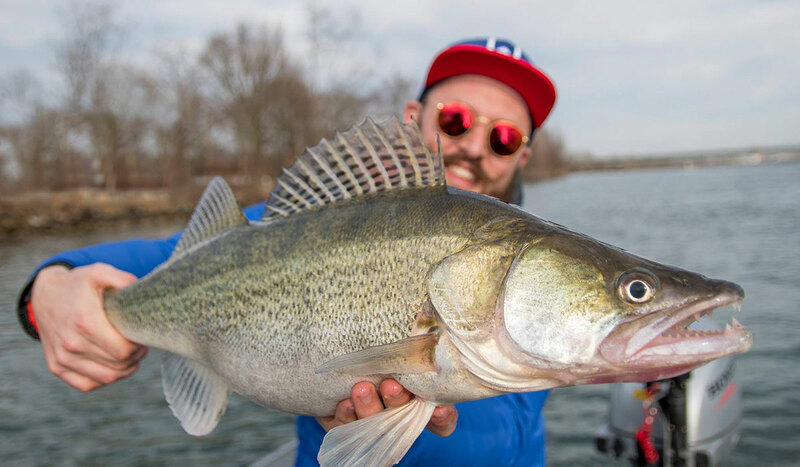 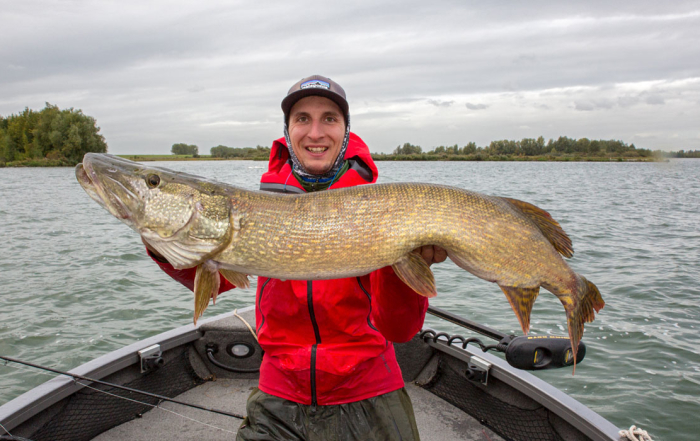 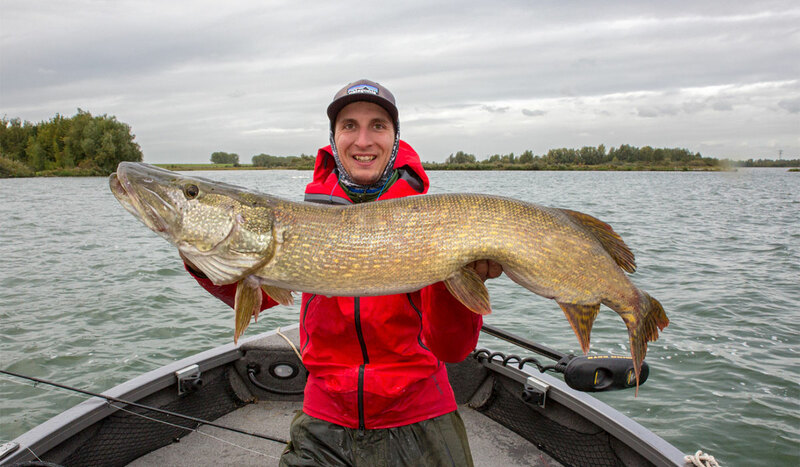 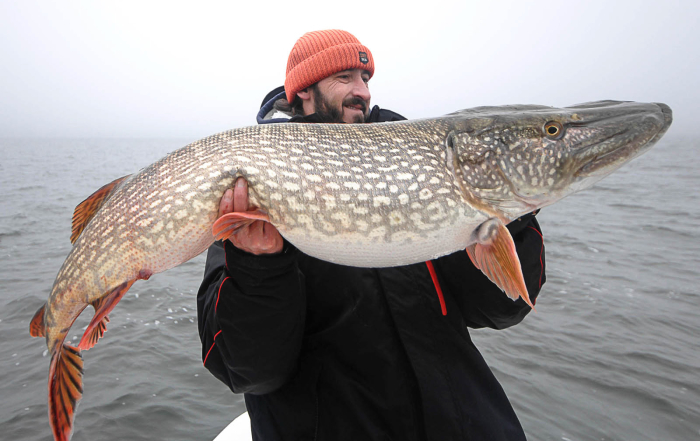 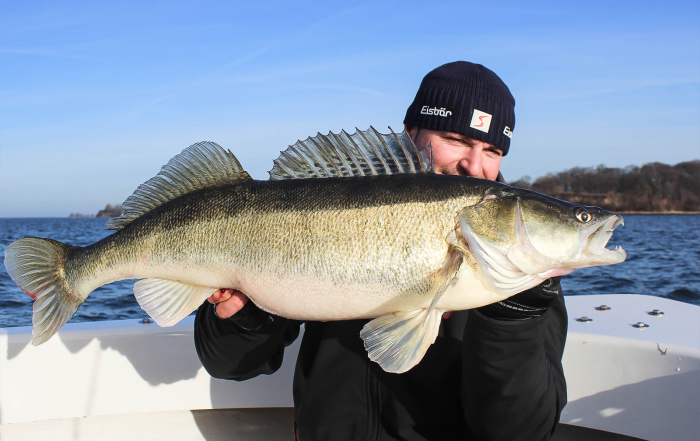 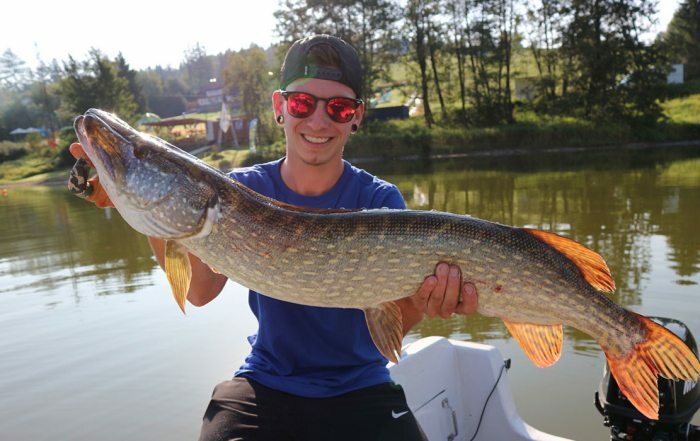 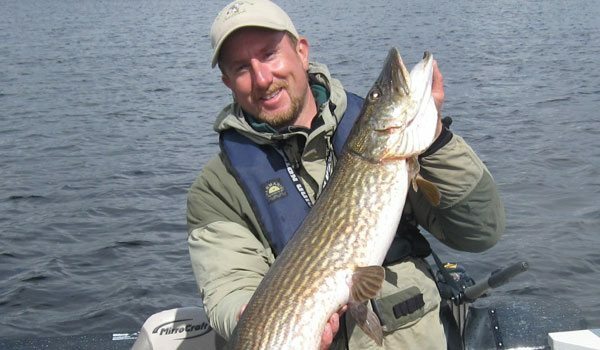 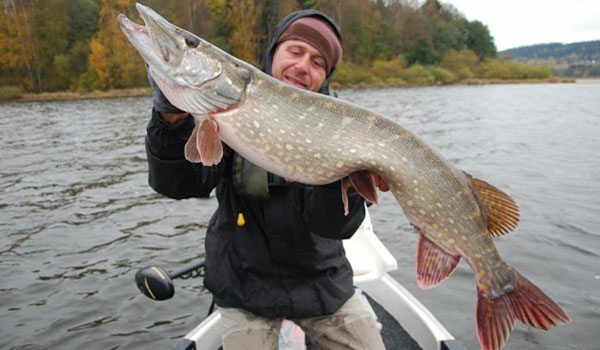 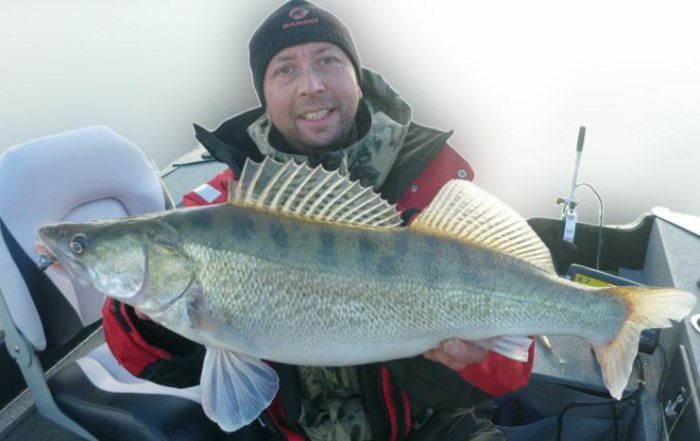 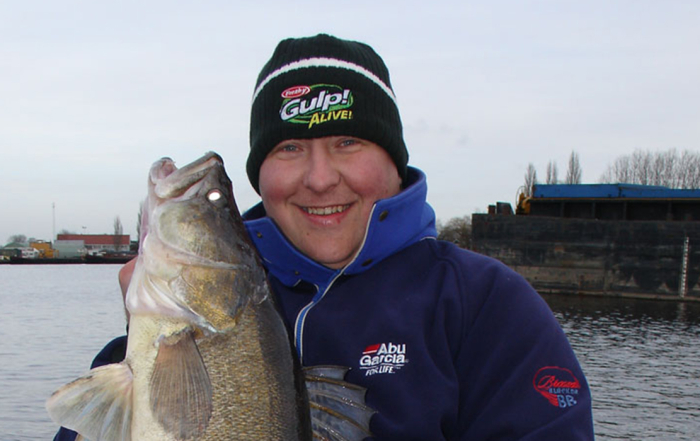 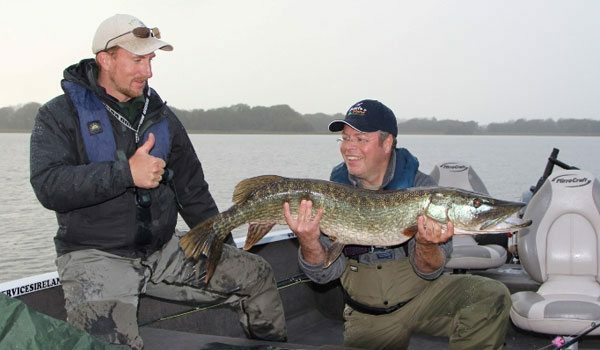 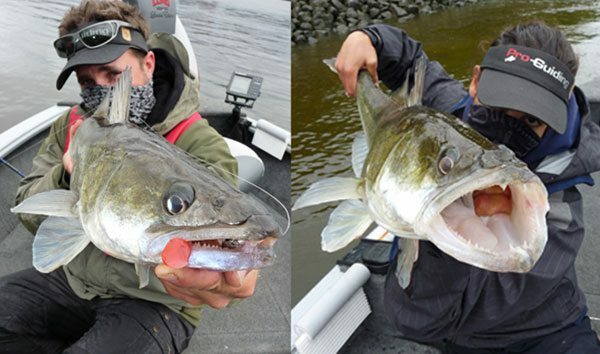 Pro Guiding is a young company in Hamburg specializing in Zander, Perch, Sea Trout and Cod. 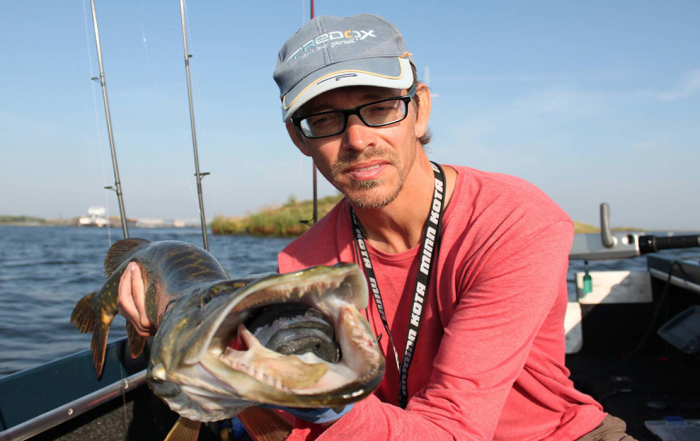 The team: Andreas Panten and Najwa Hussein, both passionate crazy anglers for years. 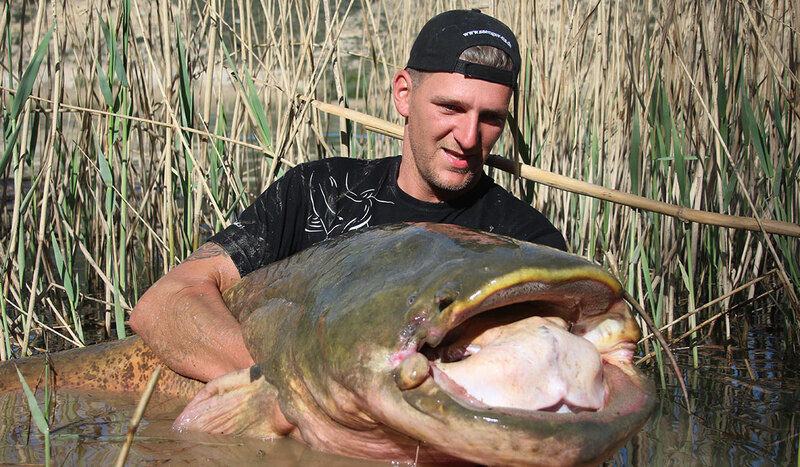 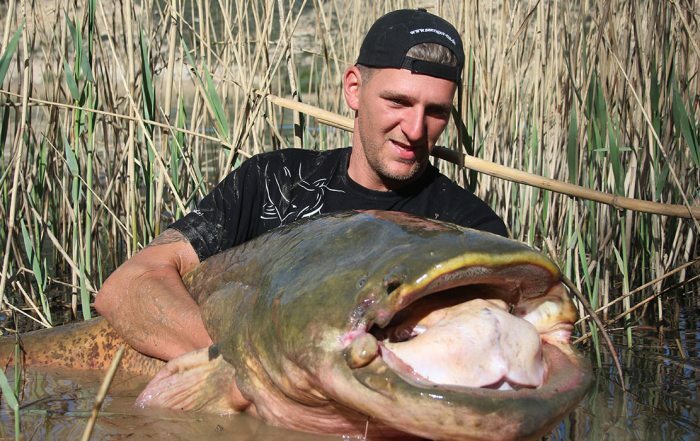 Veliborwas born in Podgorica, Montenegroan fishes since 1982 for big Salmon Likes. 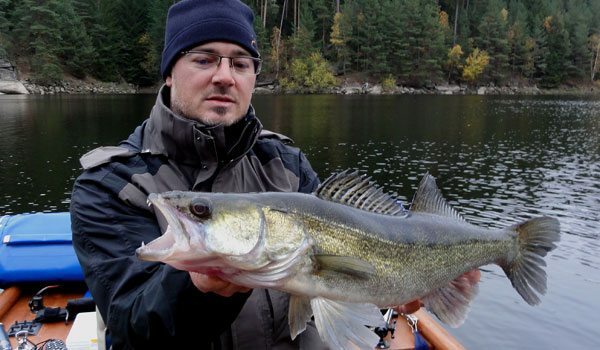 2002 he moved to Germany and works as TV-producer, journalist and fishing guide. 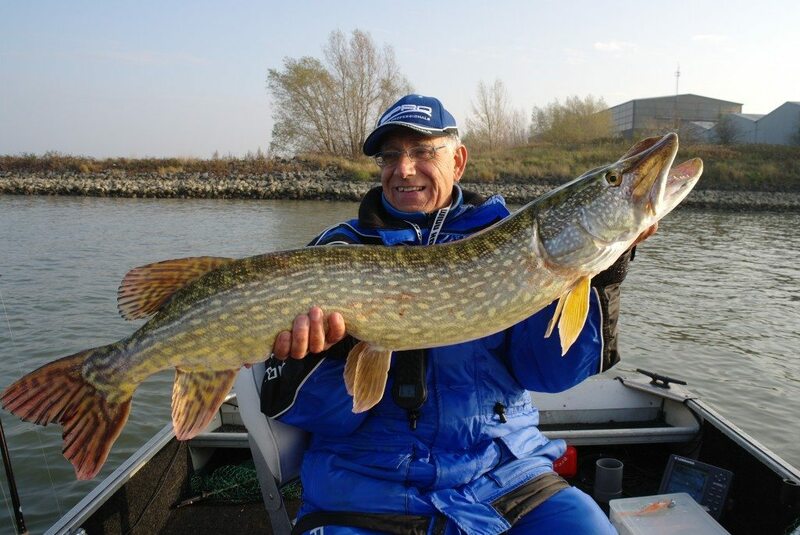 Furthermore he supports several environment projects. 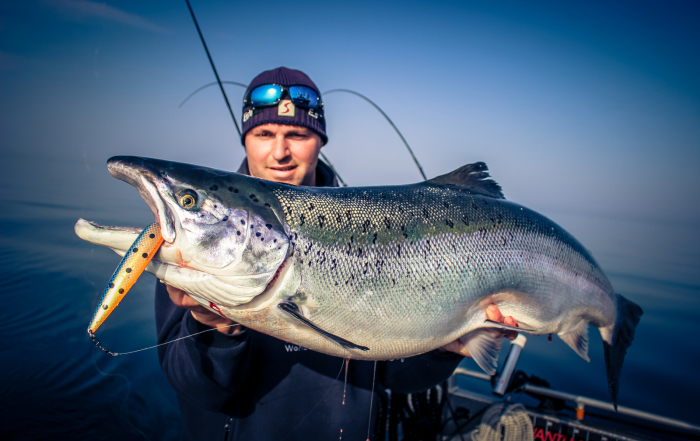 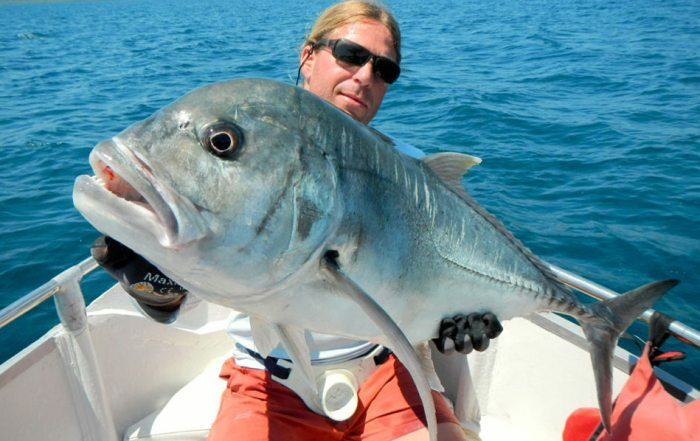 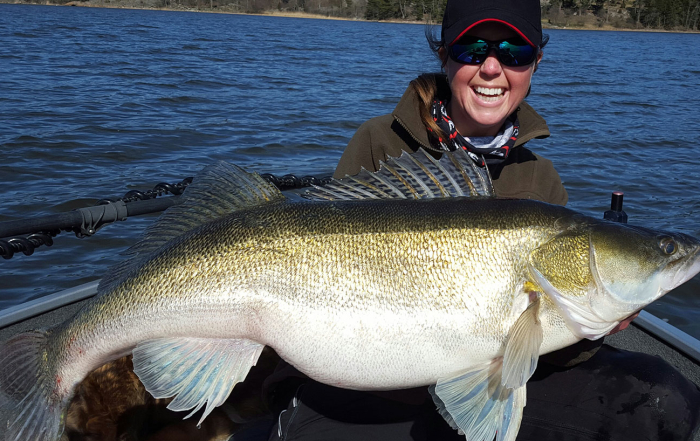 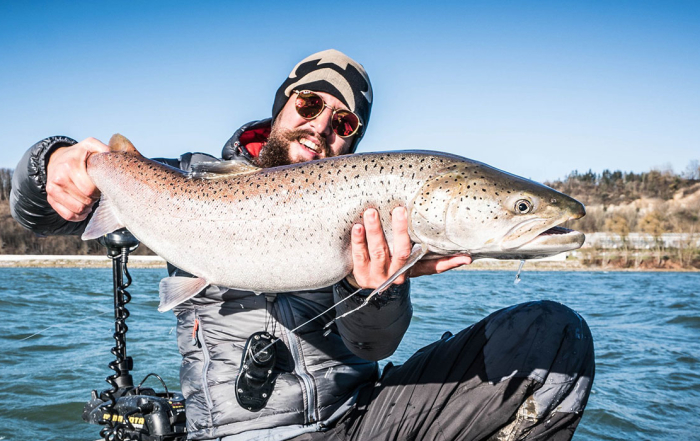 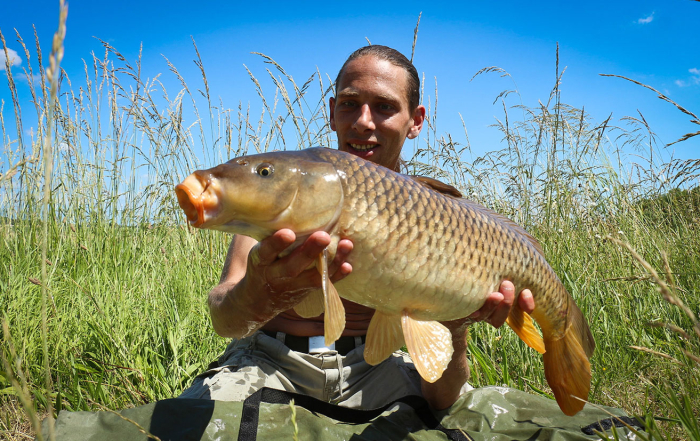 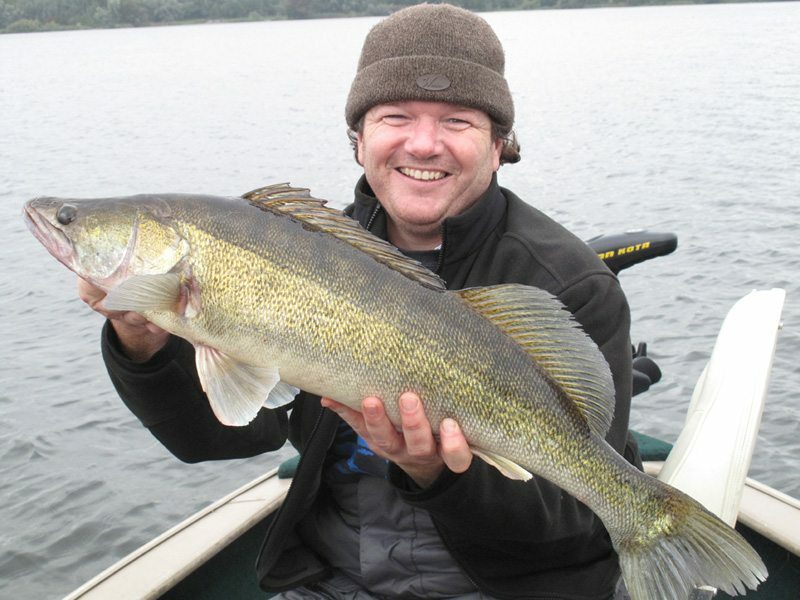 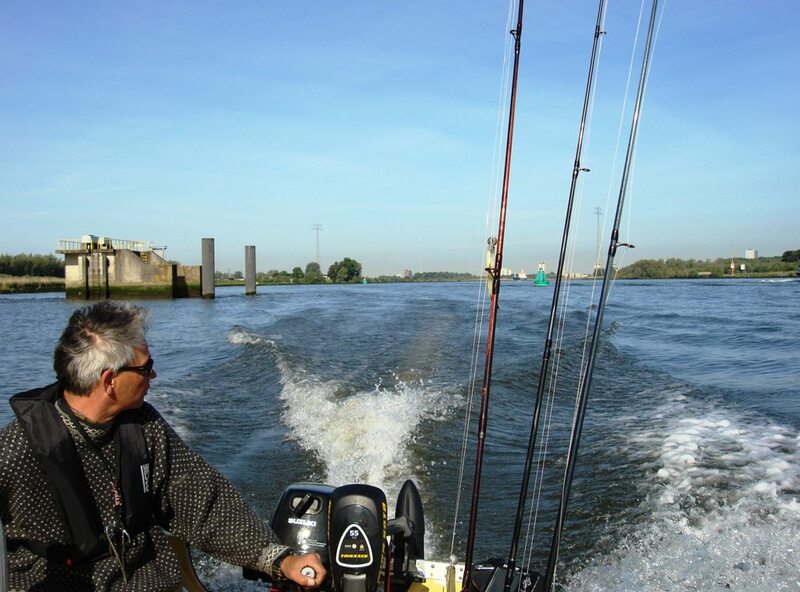 Andi is a passionated fisherman and his engagement started already when he was a child.